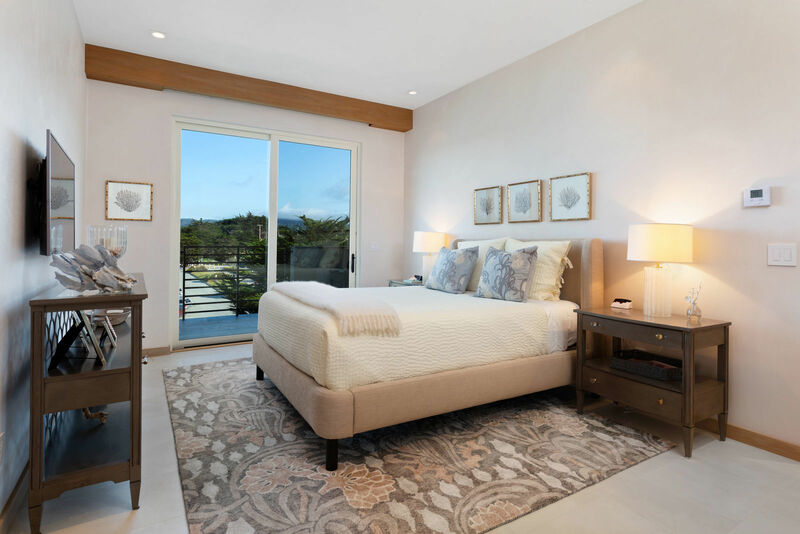 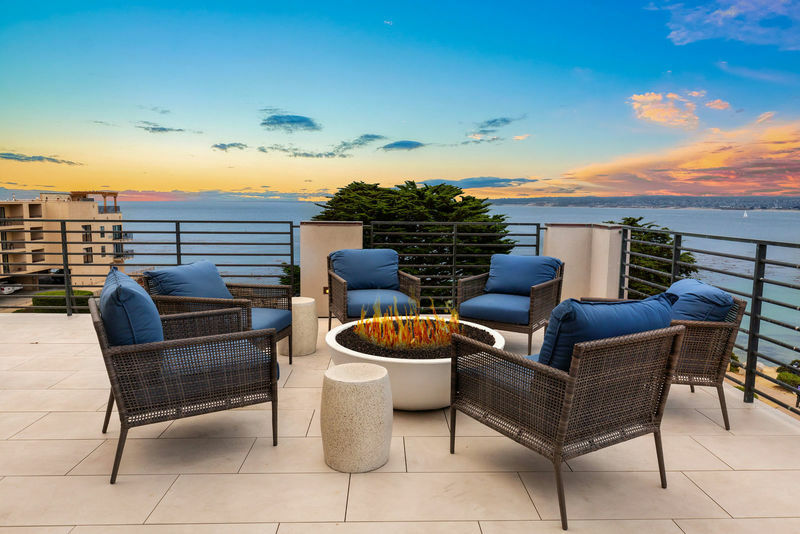 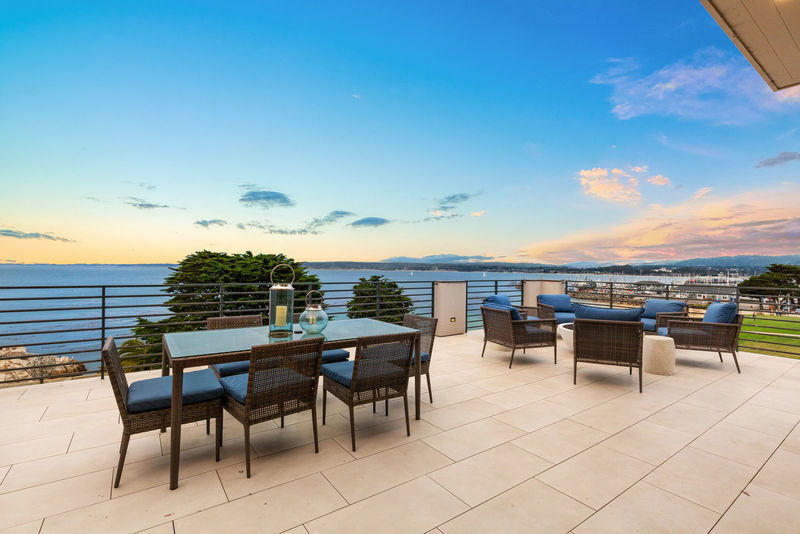 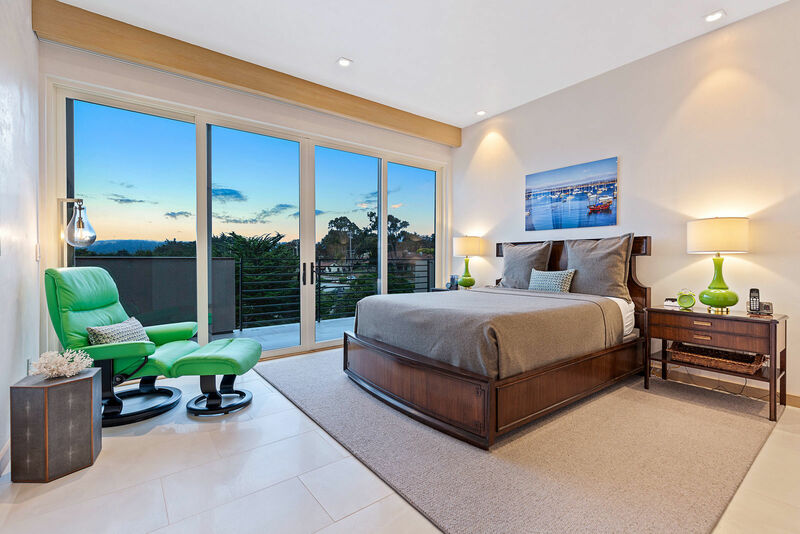 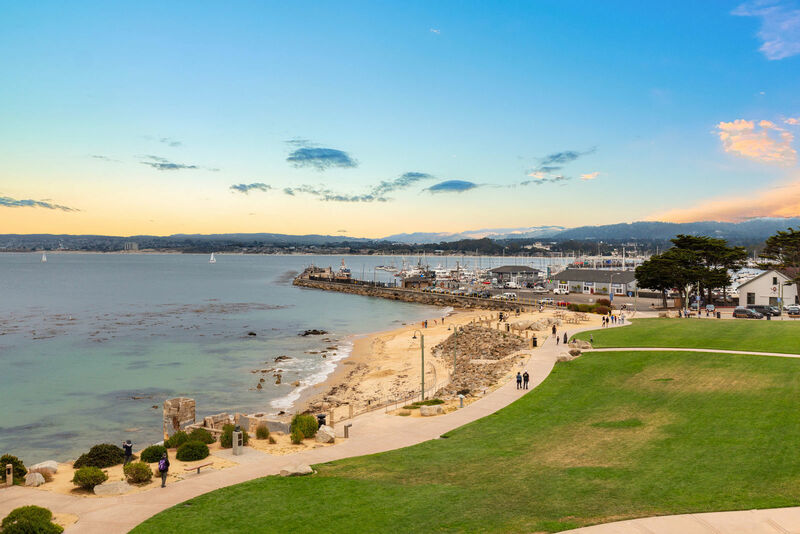 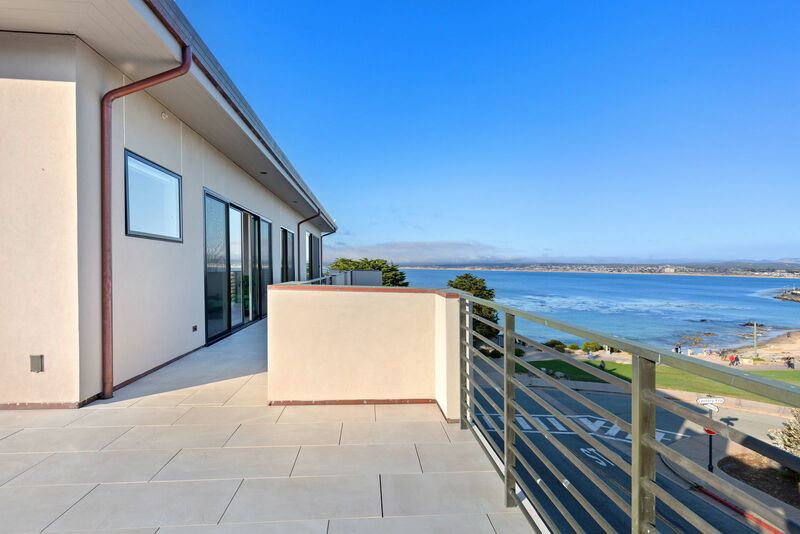 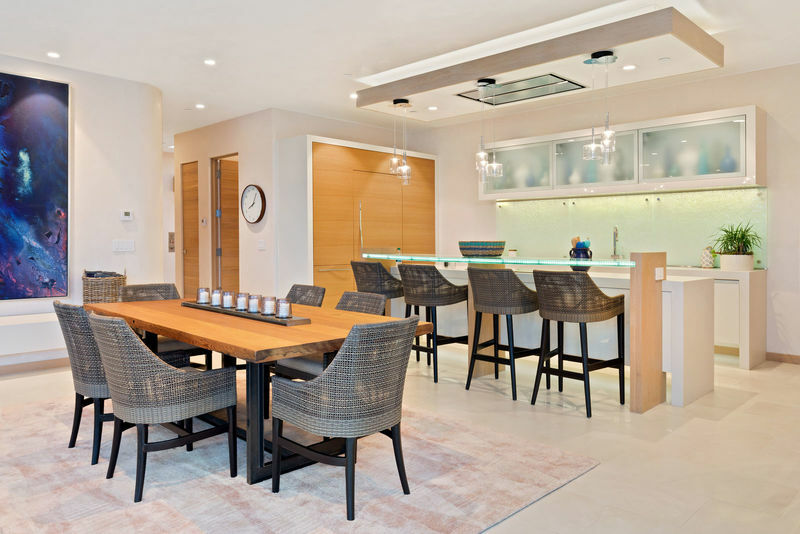 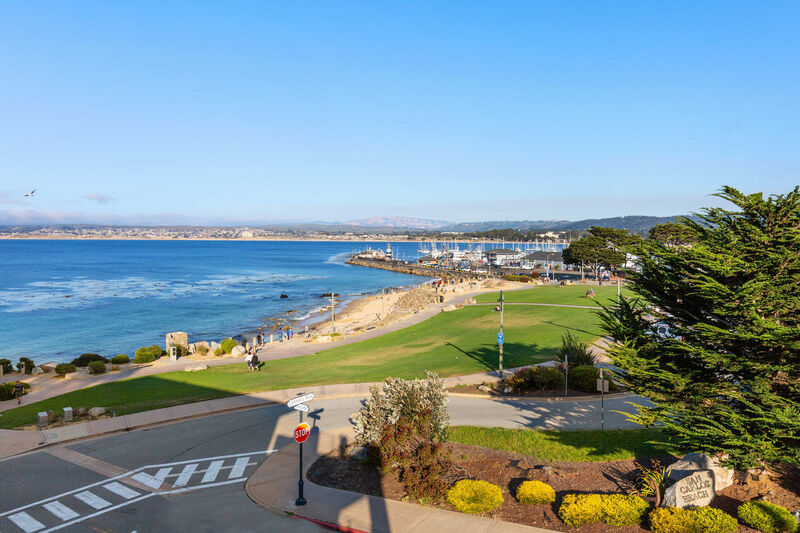 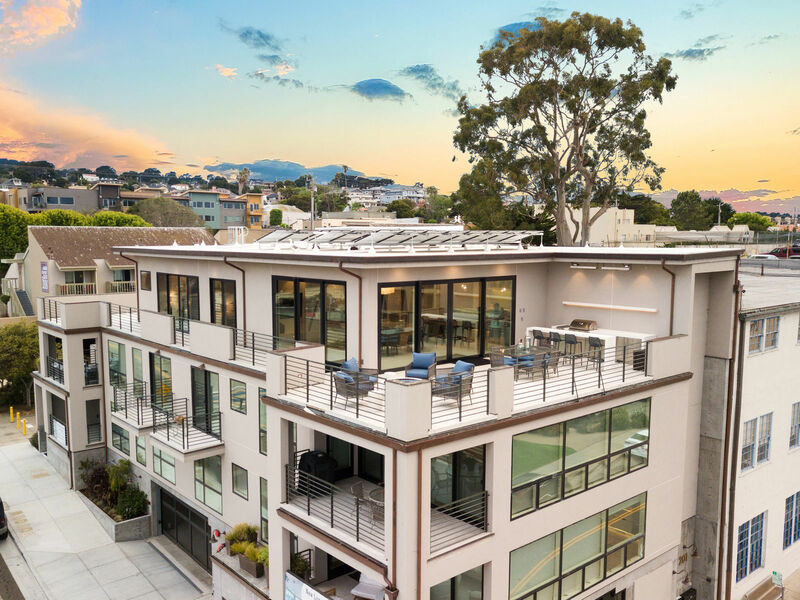 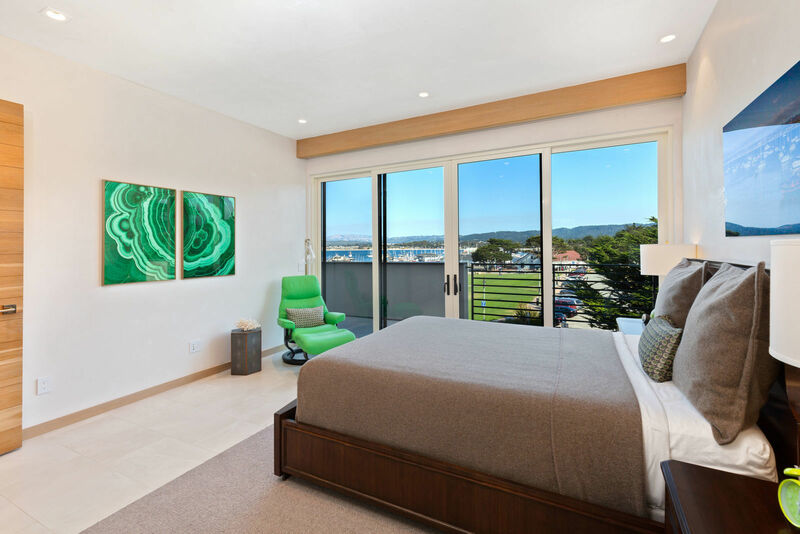 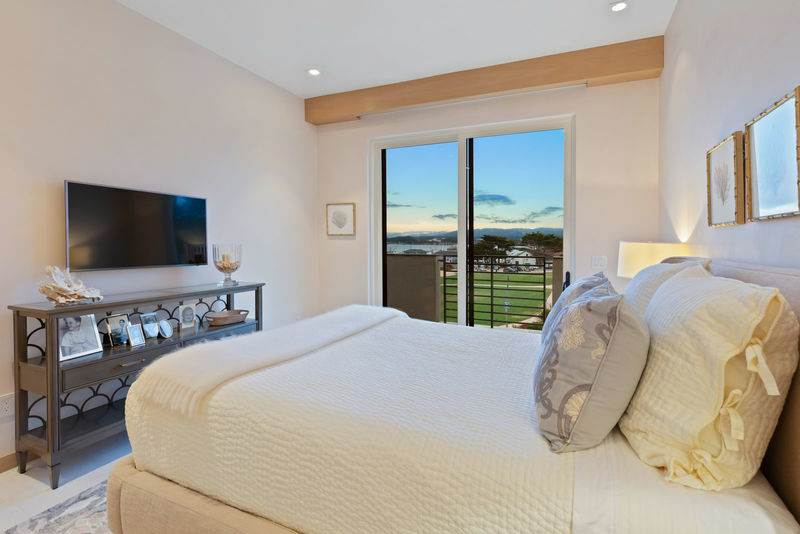 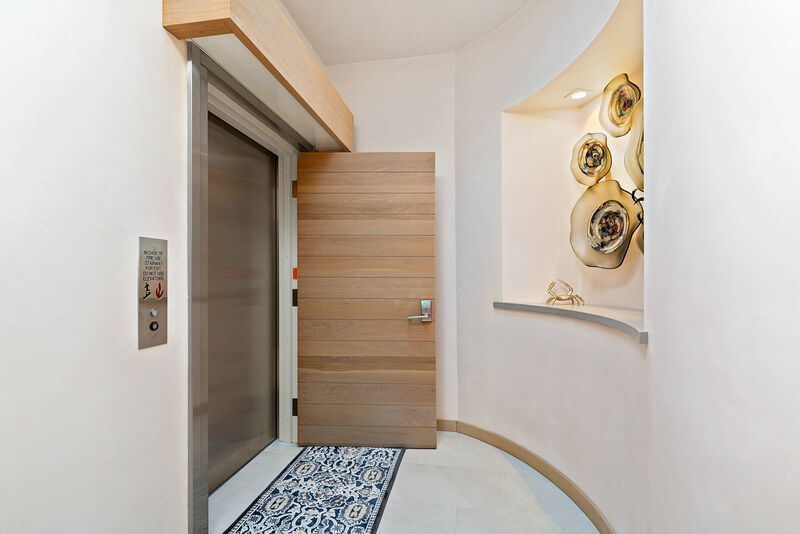 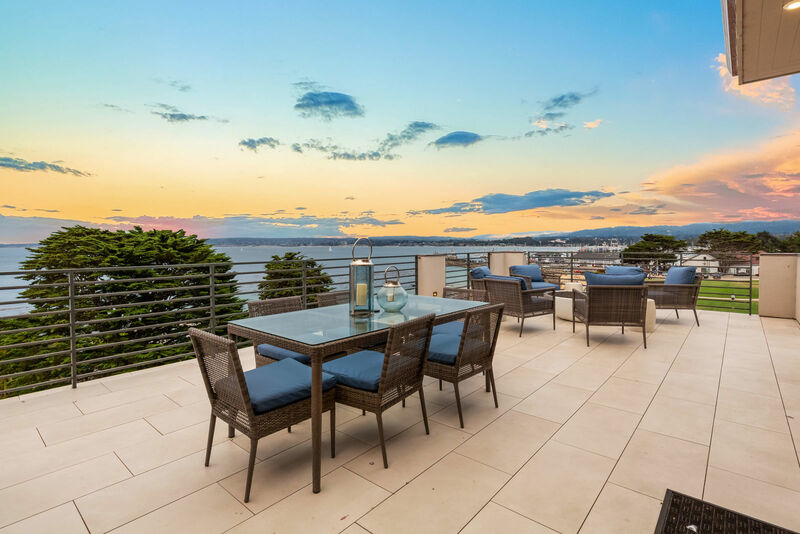 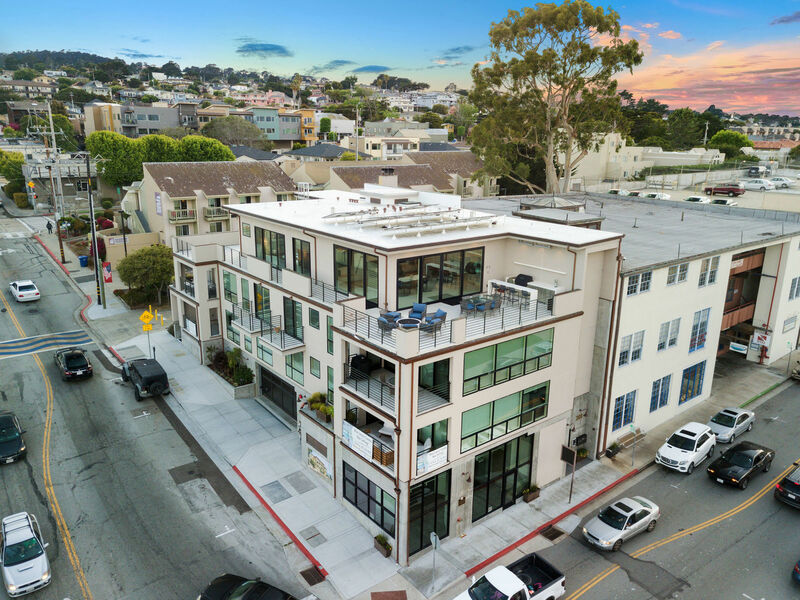 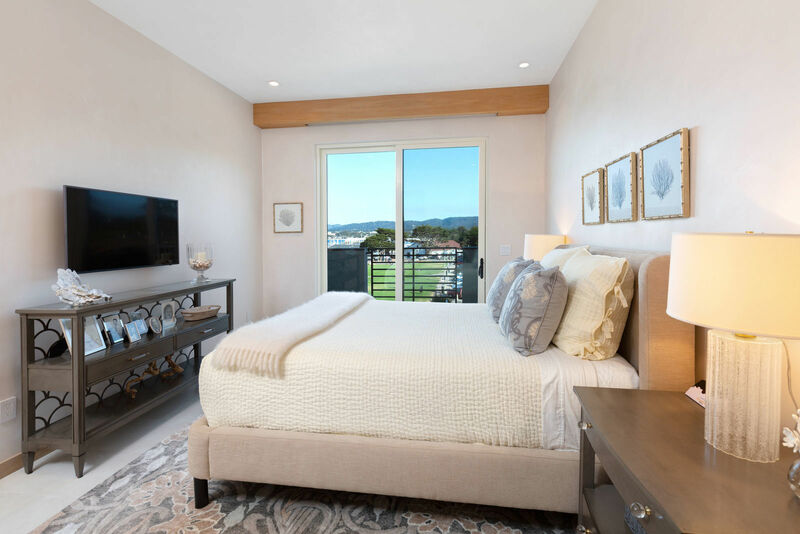 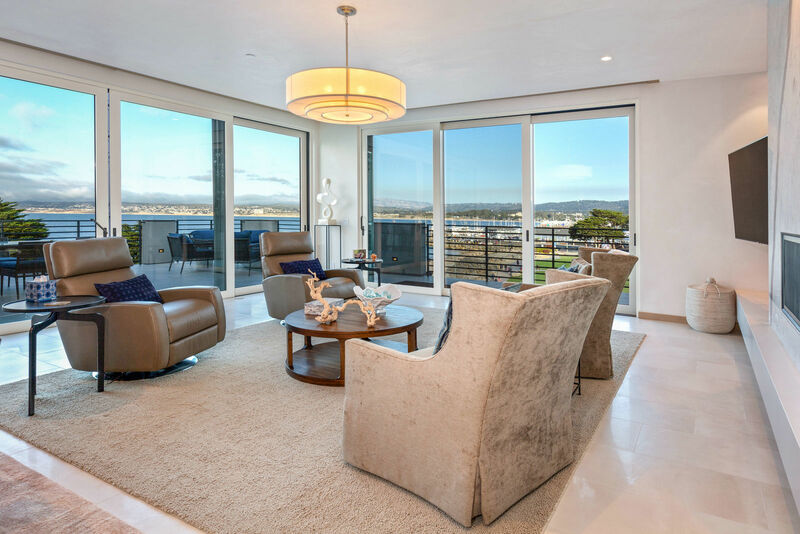 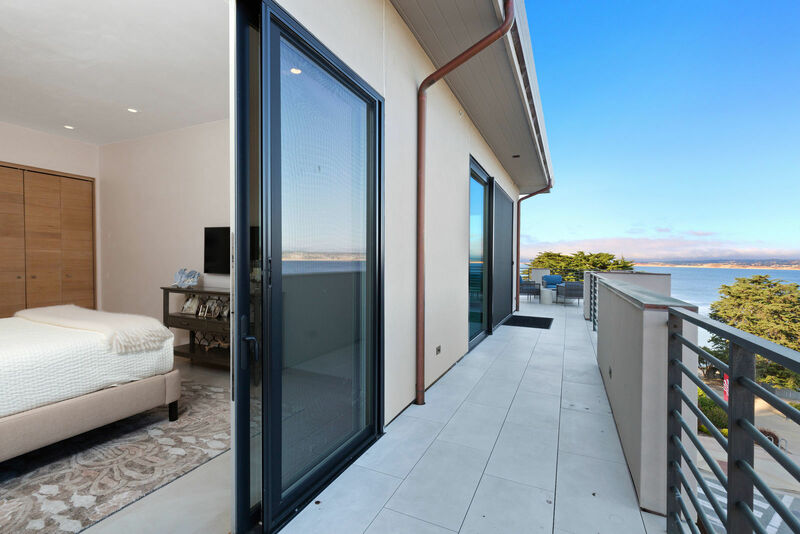 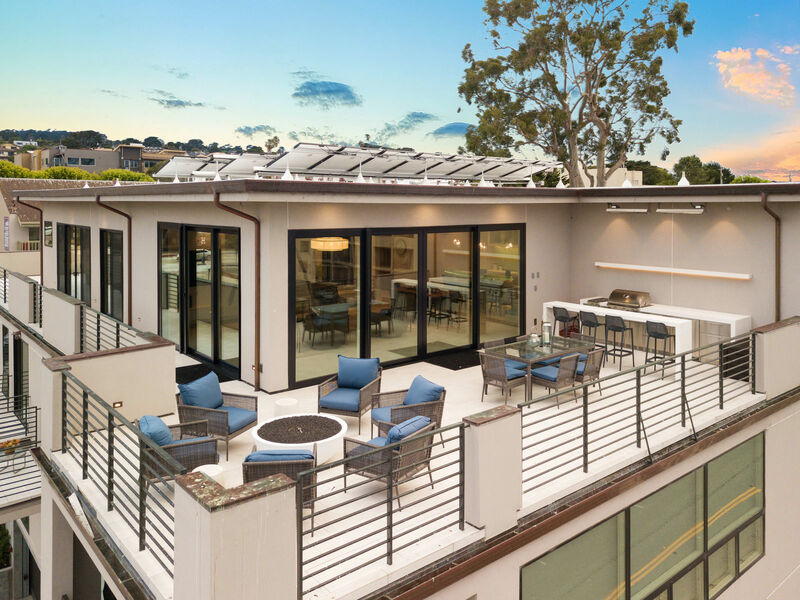 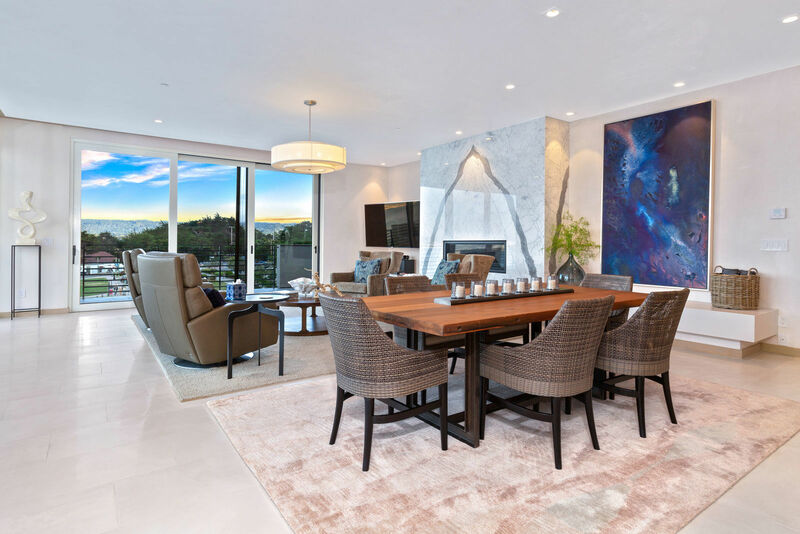 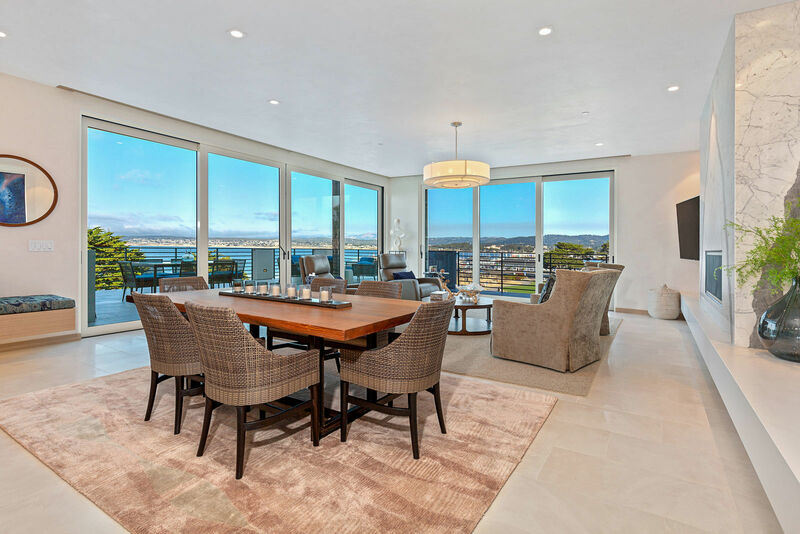 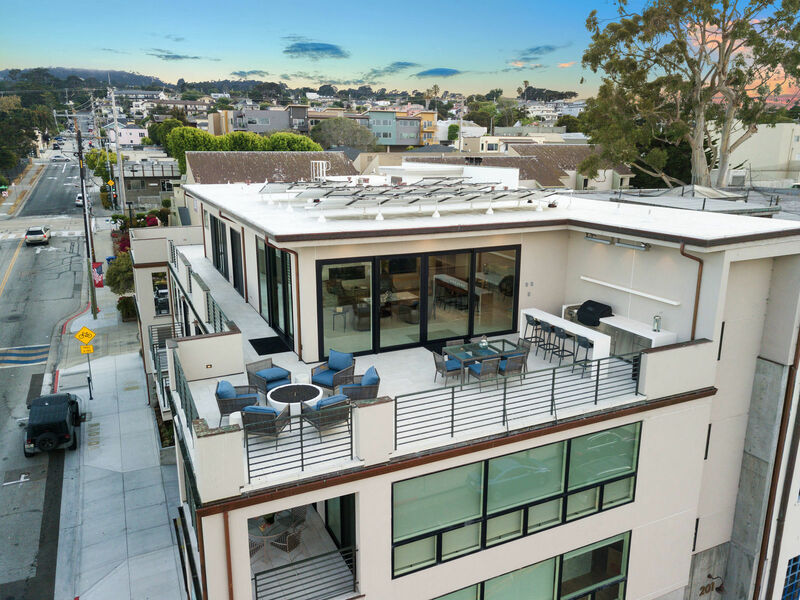 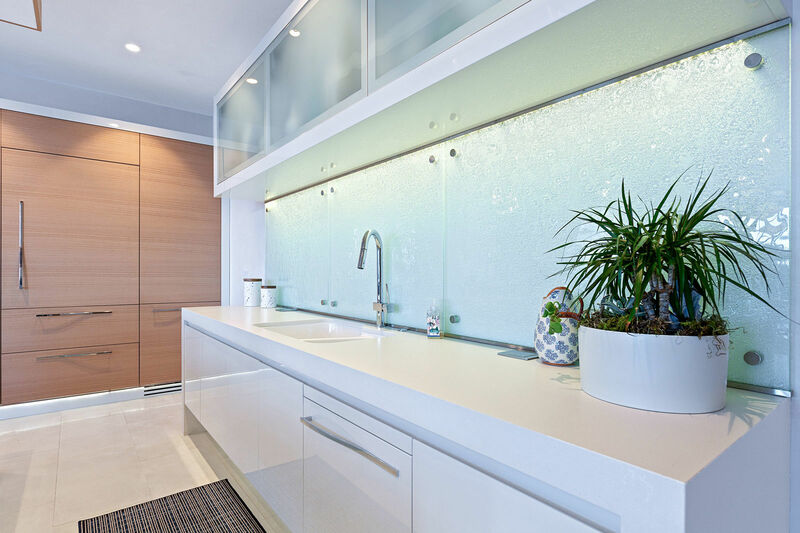 Luxury, sophistication and massive, unobstructed ocean views collide with the ONLY opportunity to live the ultimate high-rise, penthouse experience; all perched in the heart of Cannery Row! 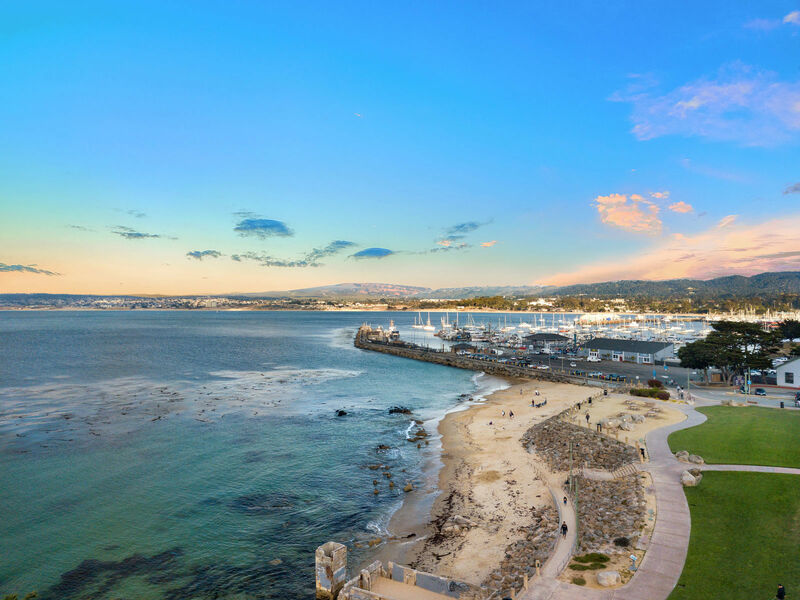 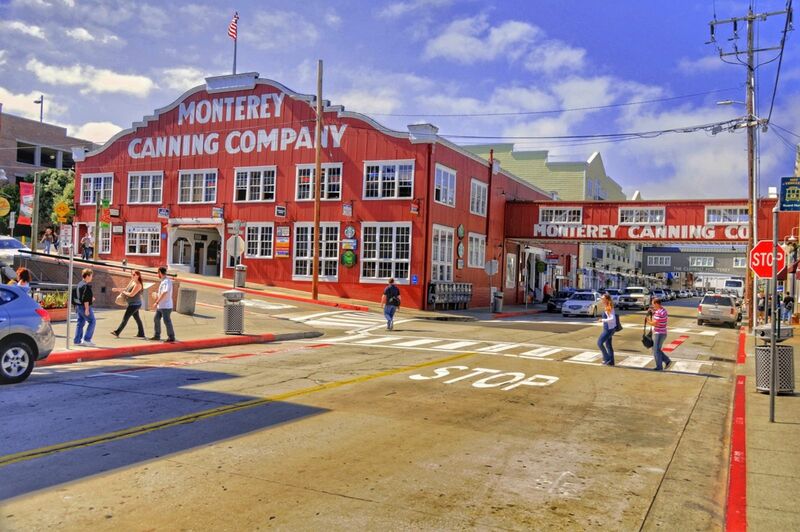 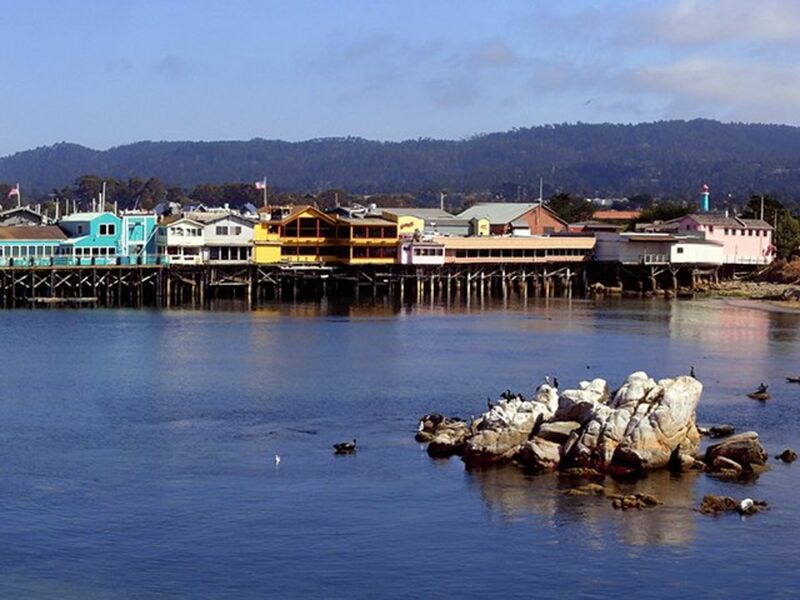 This once in a lifetime opportunity is knocking for you to own arguably the most unique piece of property in Monterey County. 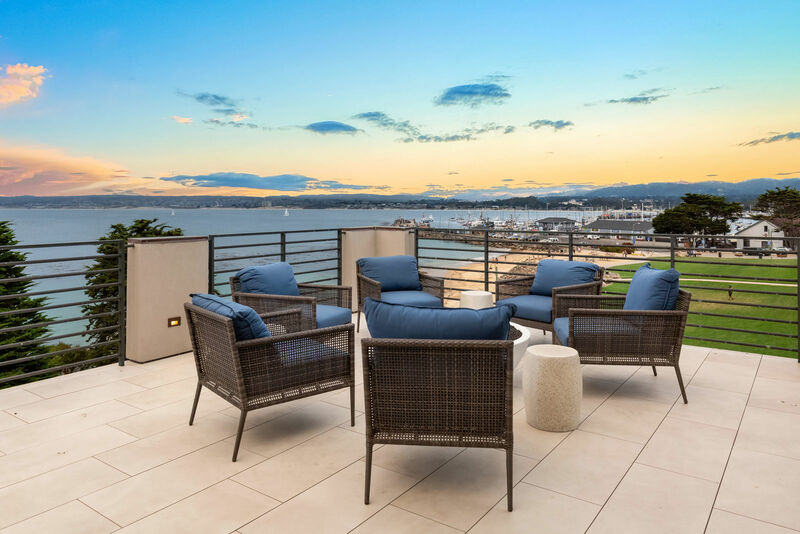 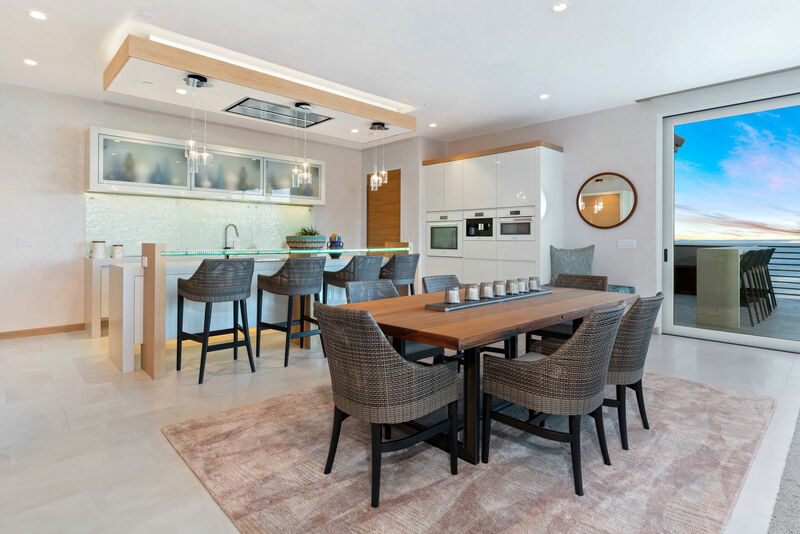 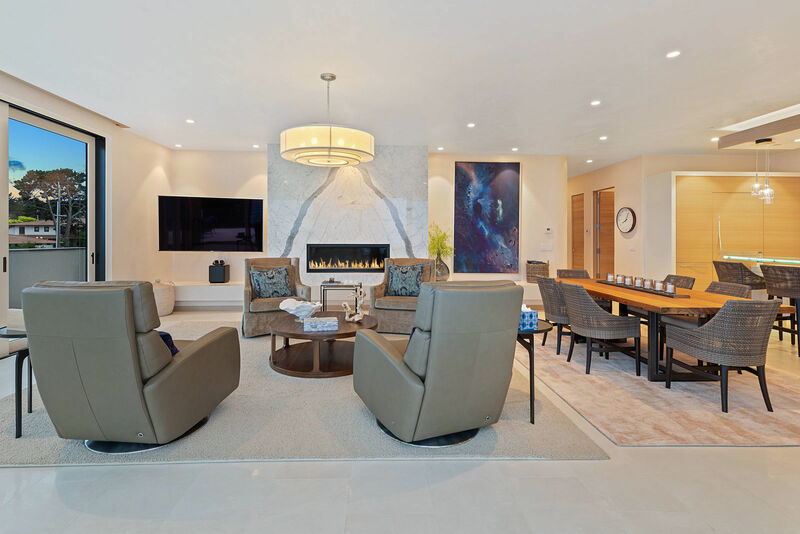 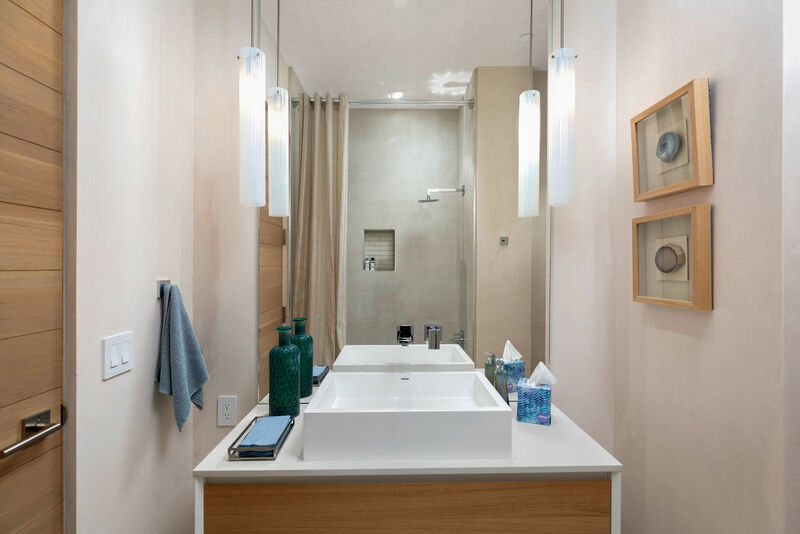 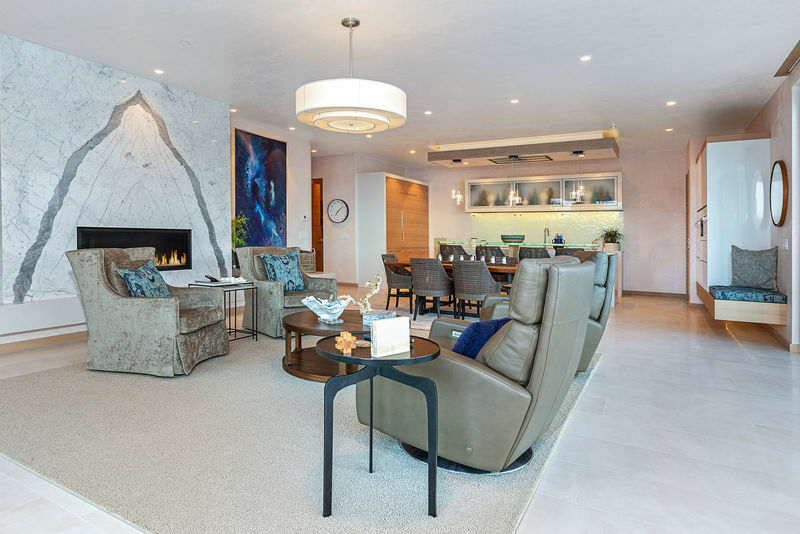 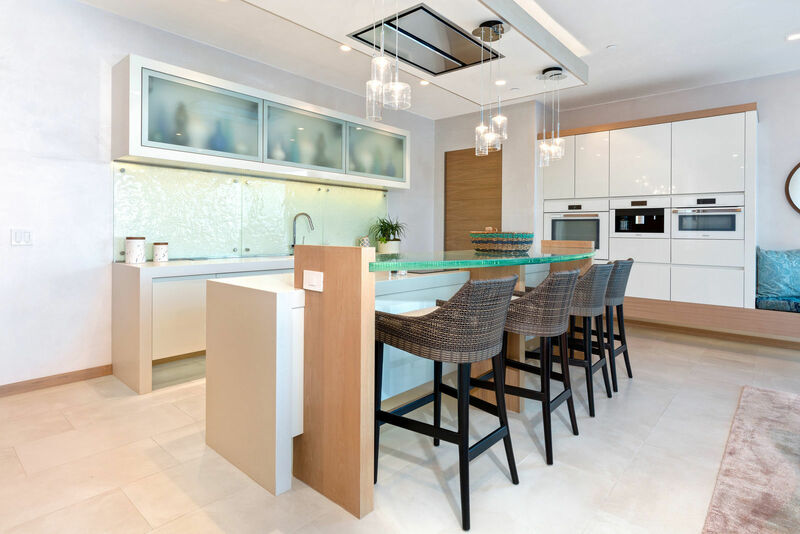 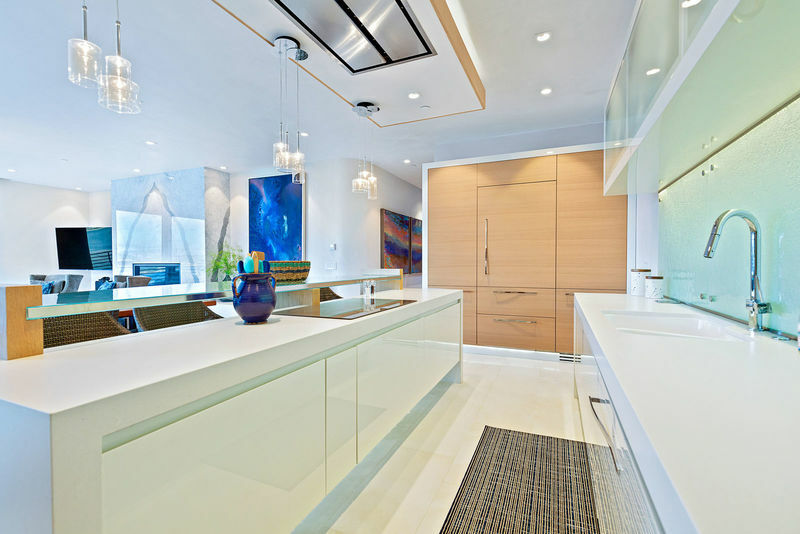 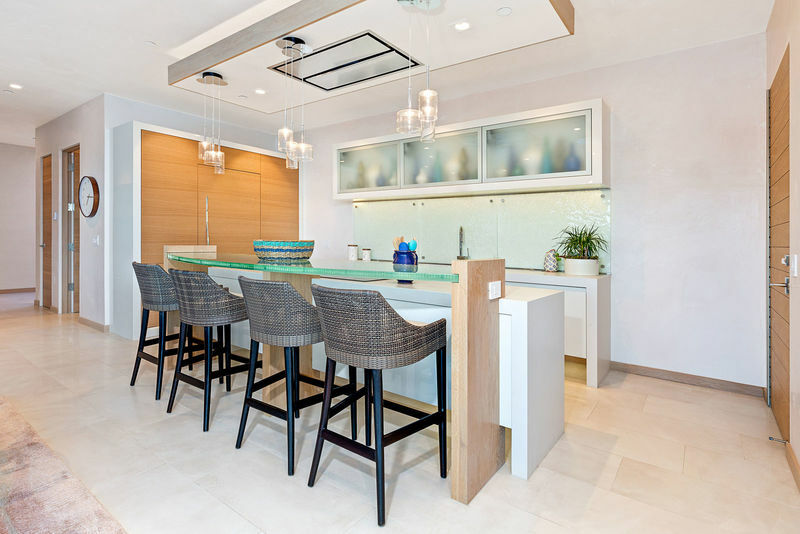 The Penthouse situated at 201 Cannery Row exudes modern architectural detail throughout - highlighting radiant heat marble flooring, cast glass counter tops, Caesarstone, custom butterflied marble fireplace surround, Miele appliances, custom cabinetry, 10' ceilings and much more! 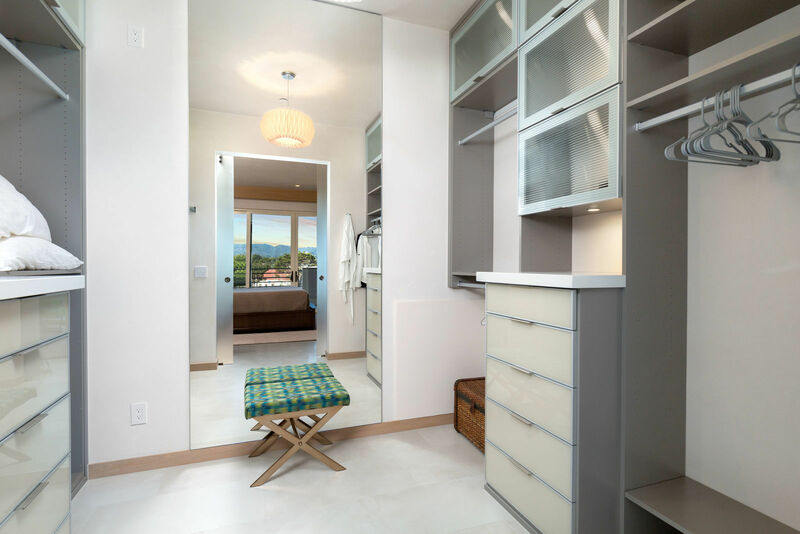 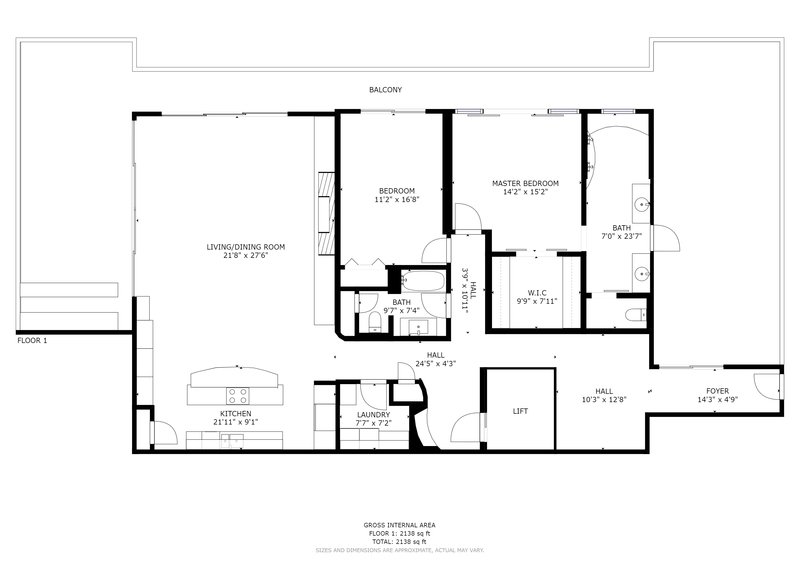 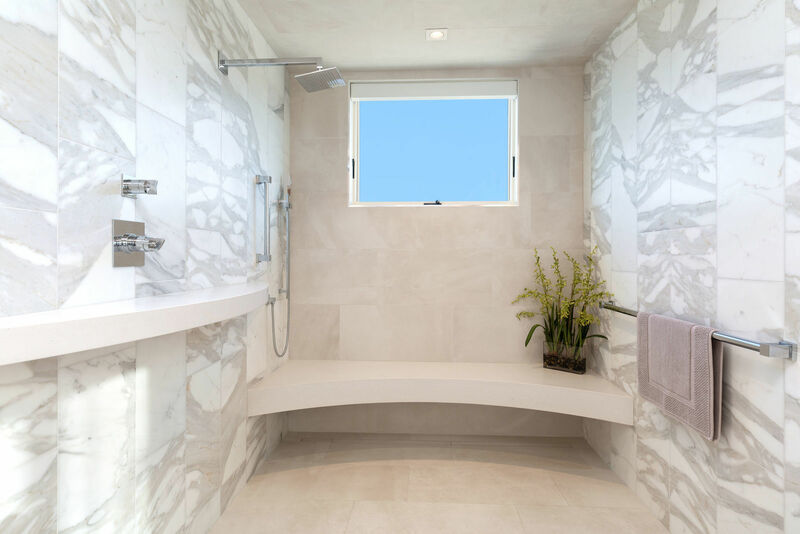 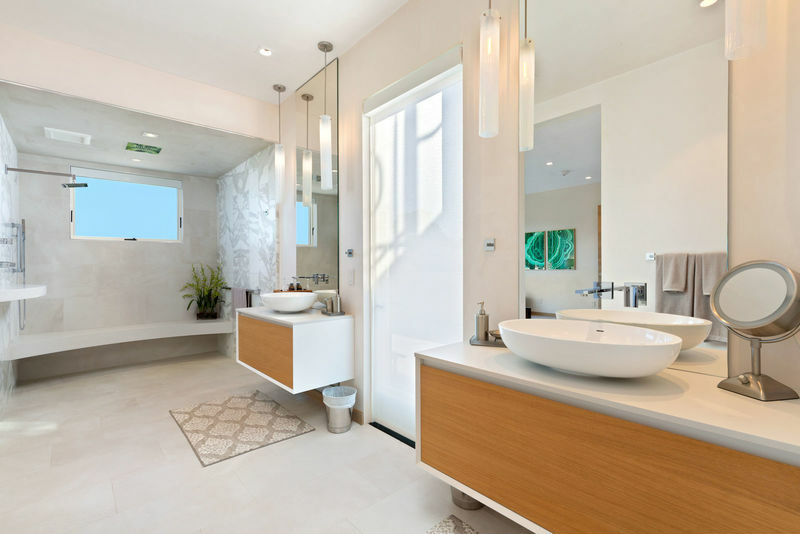 Enjoy all of this in the largest, 2,300 sq. 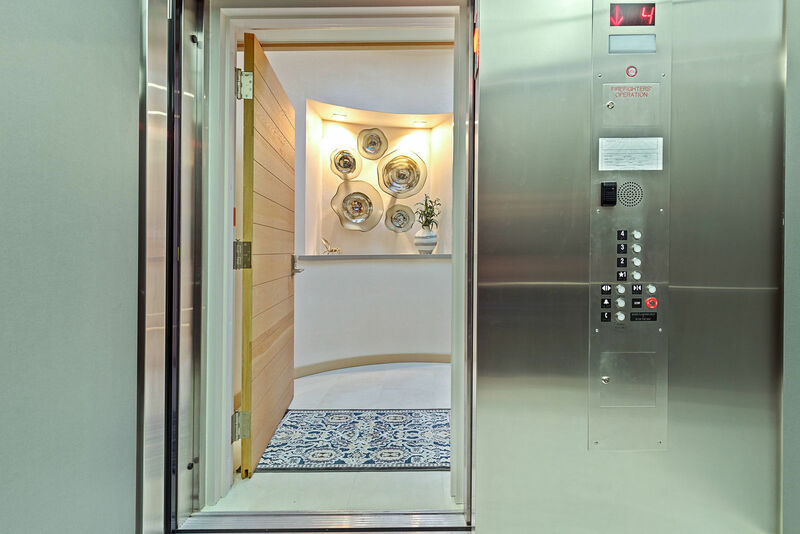 ft., unit in the building! 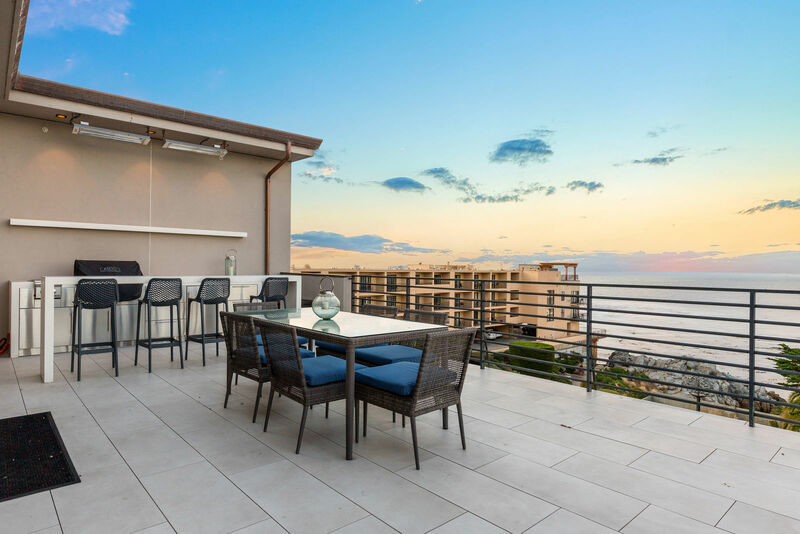 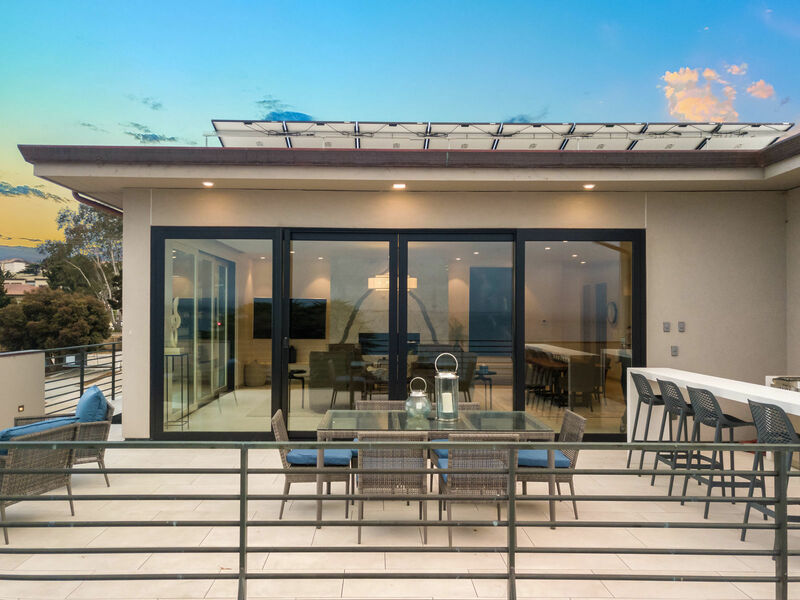 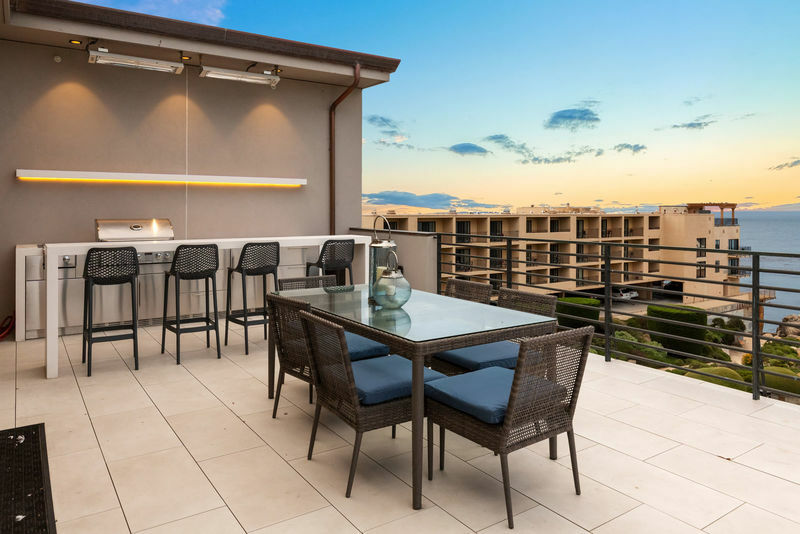 Entertain your guests both inside and out with seamless transitioning to the 1,500+ square feet of outdoor balcony living space wrapping around the entire penthouse.